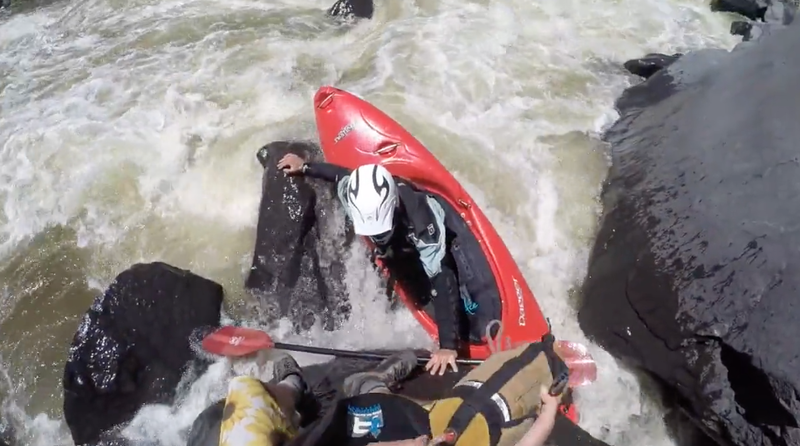 A great edit of some serious mistakes/carnage from Aeon Russo! 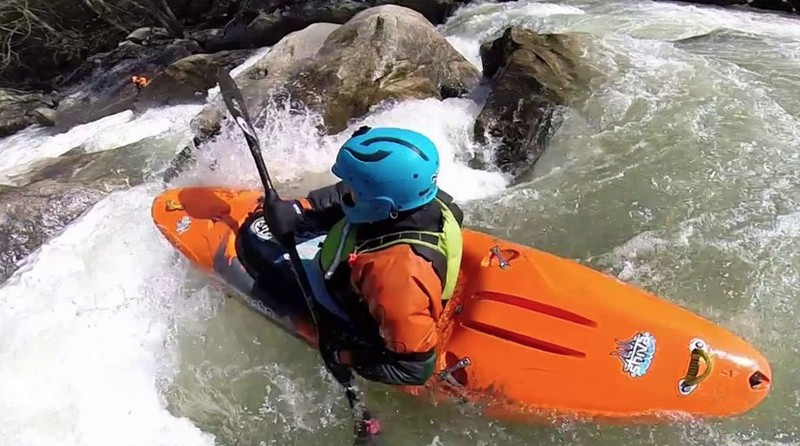 Paul Butler has kindly sent over some shots of the new Pyranha 9R in action on the Green Narrows. 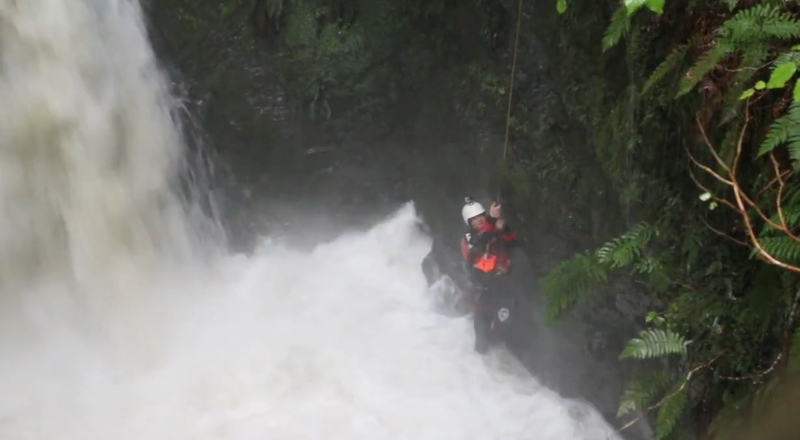 A truly excellent effort by the rescue team. Lots of lessons for us all to learn. Some time ago I posted some details of the proposed Brunton All Day Power Pack for the GoPro 3+. 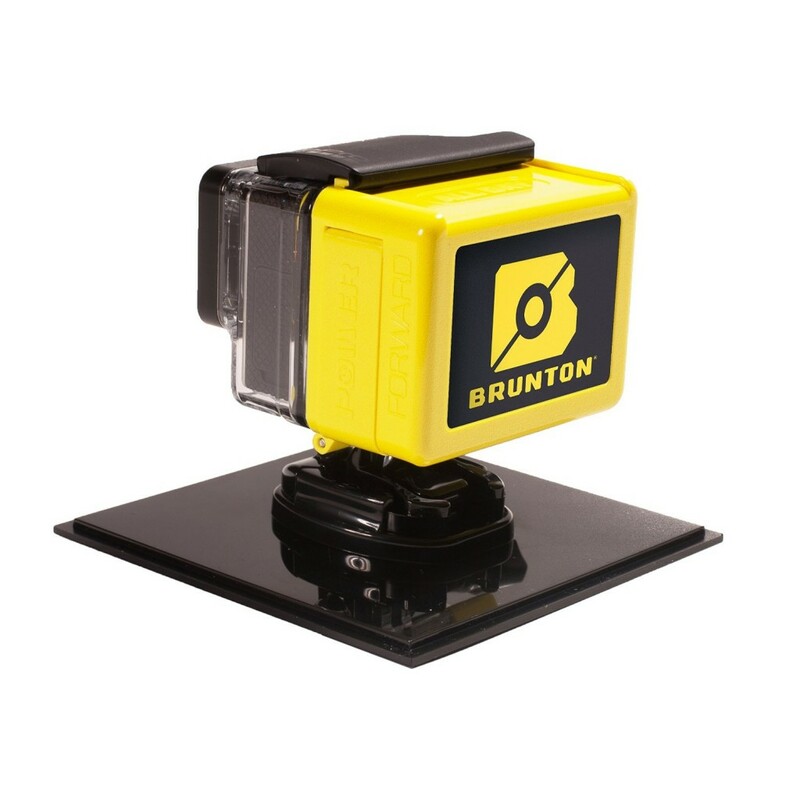 The Brunton All Day bacpac is designed to add additional battery power to your GoPro. It will therefore in turn add additional filming time which can only be a good thing. 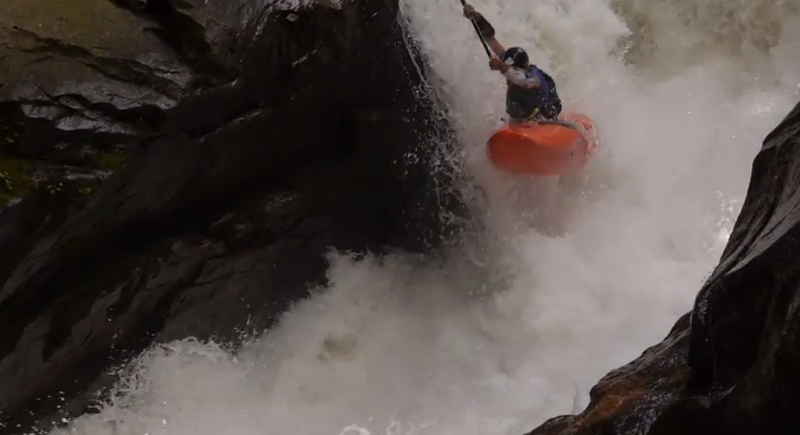 A great edit from Paul Butler showing the new Pyranha 9R on the Green Narrows. Many thanks to the guys at Rokx Adventure Traders for allowing their images to be used on Unsponsored. 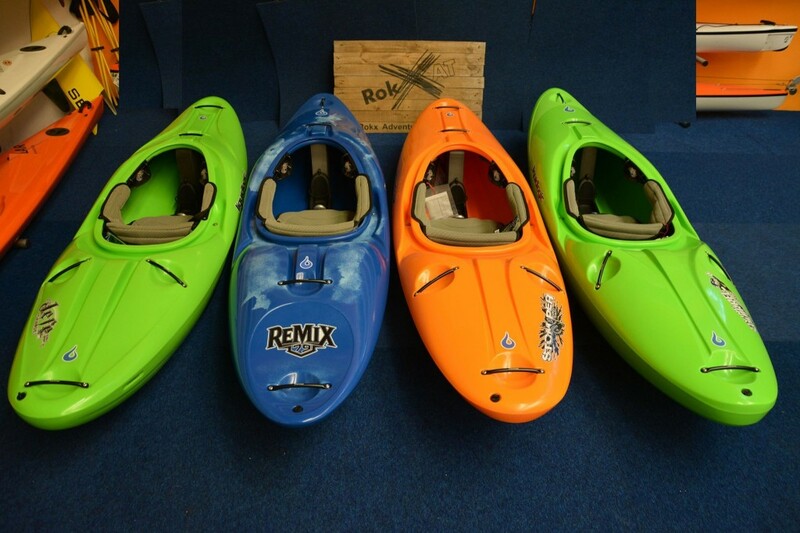 The images show the line up of whitewater kayaks from Liquidlogic. 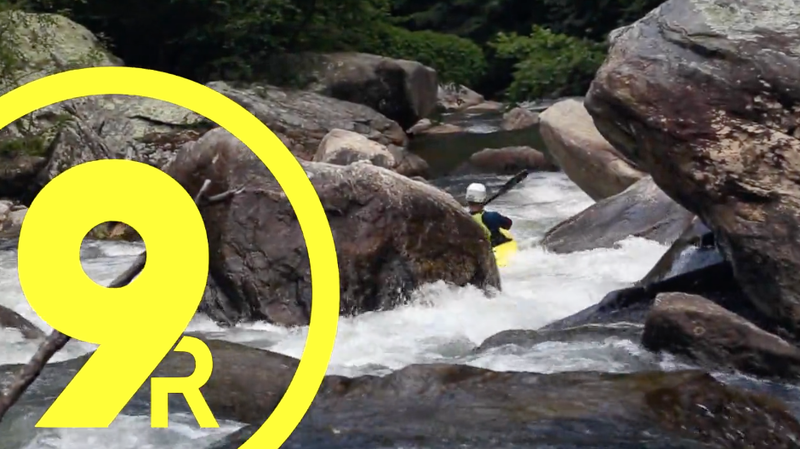 Whitewater Geology Episode 2: Lower Meadow is great edit and the second in the series. Well worth following these guys on Vimeo. 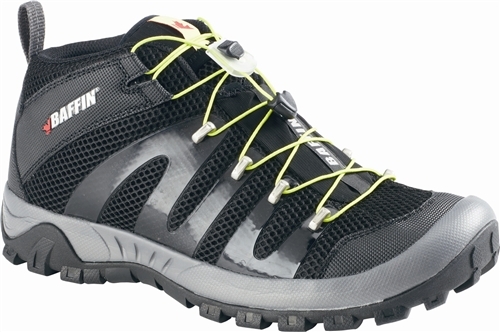 Over the past few months I have been testing a couple of pairs of shoes from the Canadian company Baffin. 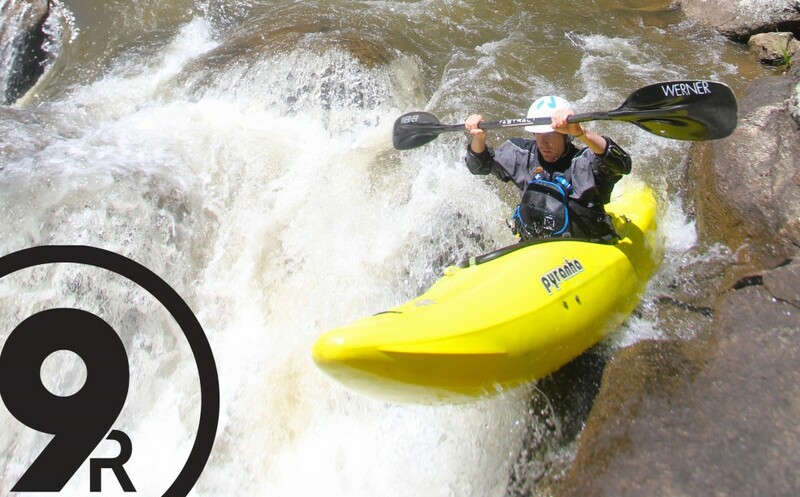 They both fall within the companies Trail To Rapids range and are designed for use on and off the water (with more of bias to waterborne activities). Baffin are probably better known for their cold weather footwear which by all accounts is damn good stuff, but their Trail To Rapids range including the two pairs I have here at the Unsponsored HQ are worth having a look at. This is relatively large set of shoes that offer great support. If you are familiar with the Five Ten range then they are certainly comparable in many ways to the Canyoneer shoe. Sam Ellis is another big fan of Immersion Research decks. Here is an edit he has put together from a recent trip to Italy. IR Royale from sam ellis on Vimeo. 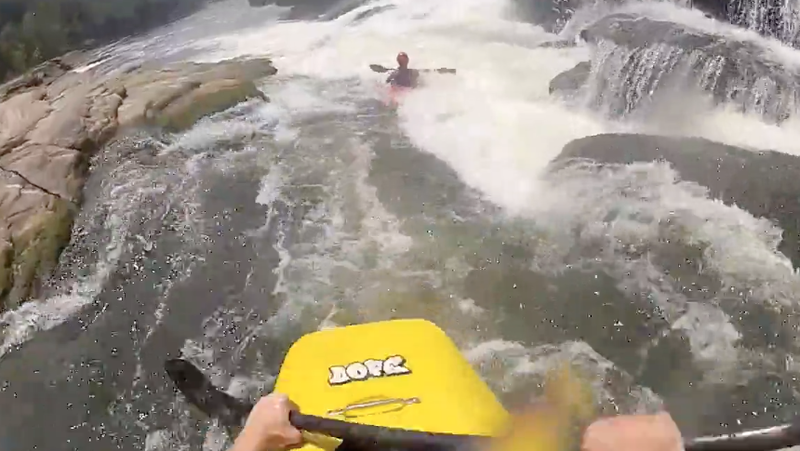 Great use of the GoPro setup for much more than the usual head cam shots. 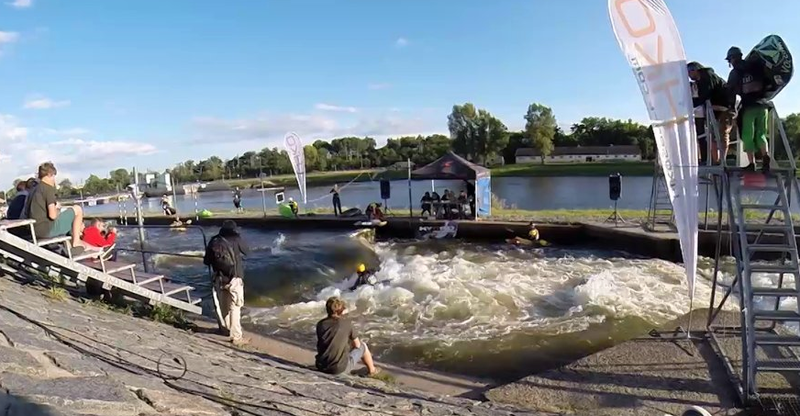 Short clip from the Last freestyle fest in Troja- Prague. Great time with our friends, lots of fun in the hole. All Things Brown TV Episode 5: Brown Bucket Challenge!